I feel lucky to have found other female entrepreneurs all over this city to inspire my efforts. All of these said entrepreneurs have dealt with setbacks and tribulations connected to their gender. Though they don’t deserve an ounce of their adversity, all of the women I spoke with push through these times, and work to keep themselves, and fellow females standing tall. Marijuana Reform in Colorado; an Example for Louisiana? In Colorado, money put in the “Marijuana Tax Cash Fund” is going towards low income housing plans, mental health support for incarcerated individuals, and health plans in schools. 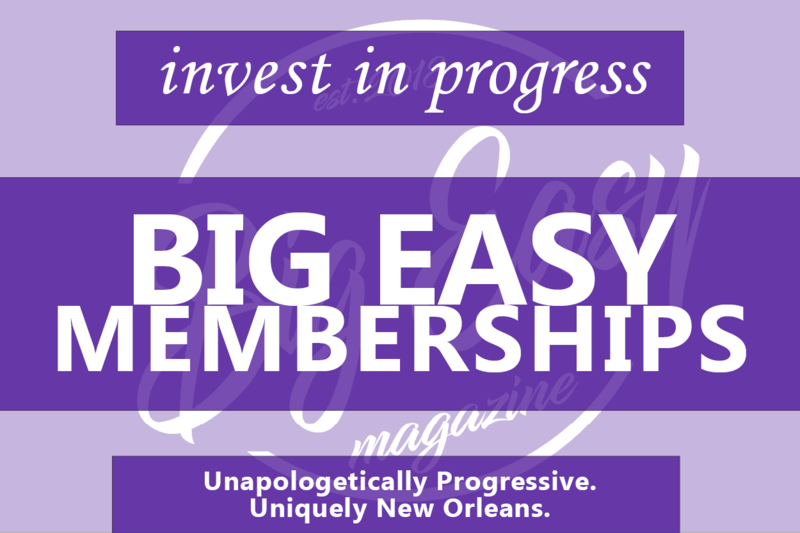 These accumulated funds are going towards incredibly worthwhile programs; many of which New Orleans desperately needs. We live in Louisiana. We live in a state where there are no laws prohibiting workplace, in school, or housing discrimination based on sexual orientation and gender identity. Yes, we live in Louisiana, so no, marijuana is not legalized for recreational use at this time. But! Not all hope is lost.